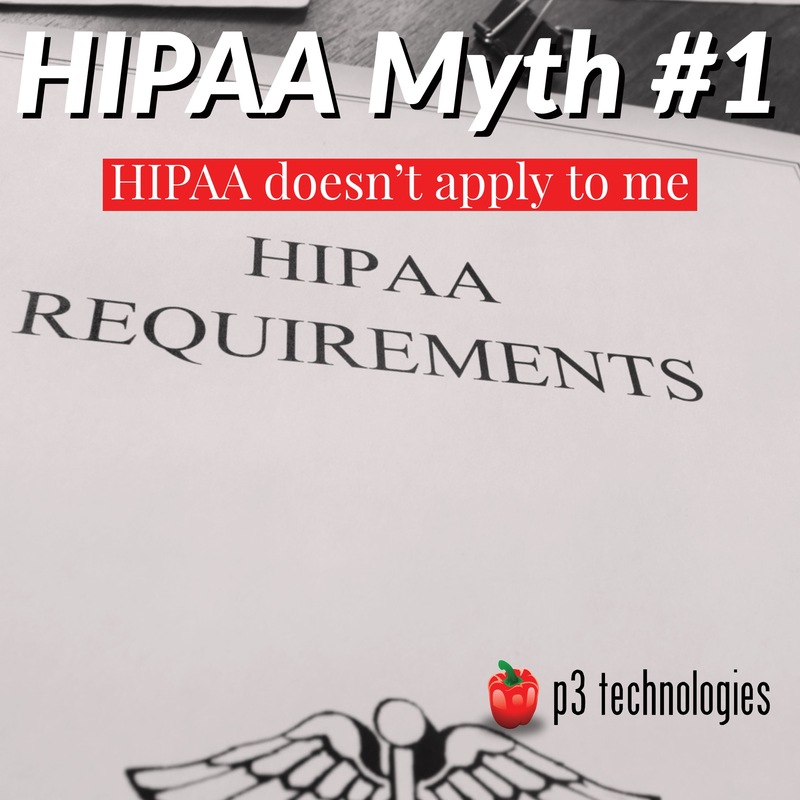 Here are some excuses we hear when talking to medical, clinical, behavioral, and dental clients about their understanding of why they do not need to be HIPAA compliant. Actually, HIPAA applies to all shapes and sizes. As long as you store, process, transmit, maintain, or touch protected health information (PHI) in any way, you must be compliant. While your EHR may decrease your HIPAA compliance requirements, it definitely doesn’t exempt you from HIPAA altogether. Even if you have a fully HIPAA compliant cloud vendor, your patient data still has to go through all of your systems to get to the cloud. HIPAA applies to clearinghouses, health plans, HIEs, healthcare providers (most of you), and business associates. Chances are, you’re not exempt. HIPAA privacy requirements cover all patient records, not just electronic health records. So even if you only have paper patient records, you still must be compliant with the HIPAA Privacy Rule. Accepting insurance isn’t a prerequisite of HIPAA compliance. Belonging to an HIE or clearinghouse isn’t a prerequisite for HIPAA. HIPAA applies to any healthcare entity that transmits, stores, or handles PHI. Protected health information (PHI) includes a patient’s name, their Social Security Number, address, birthday, or a dozen other data points. So as long as you store, process, transmit, maintain, or touch PHI in any way, you must be compliant. Payment processing methods have nothing to do with HIPAA. You’re probably thinking of PCI DSS compliance. If you accept only cash, congrats! You are exempt from PCI DSS! However… you still have to comply with HIPAA. We regularly email about technology, compliance, and food!